Learner Development: Different Cases, Different Interests (Editors: Andy Barfield and Aiko Minematsu) （編集者：アンディ・バーフィールド、峰松愛子）was published online in December 2014 and can be accessed here. 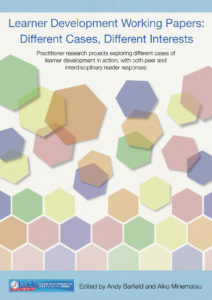 A small print run of 100 copies was completed in September 2016, and currently a few copies are kept by the Learner Development SIG for display and archive purposes. 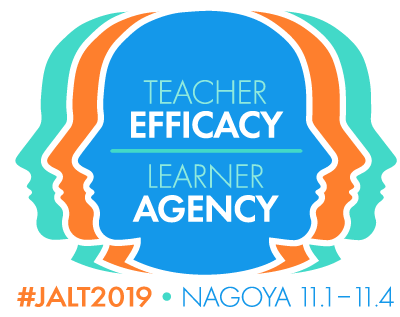 The starting point for this project was the Learner Development SIG Forum at JALT2012 where those taking part took a critical look at different cases of learner development. This writing project tries to break out of institutional boxes by attempting to make connections with perspectives and positions from a wide variety of disciplinary areas within education, other professional worlds, and/or in wider society. The final publication consists of nine chapters, with each chapter including a peer reader response and an interdisciplinary reader response. The peer reader responder has interests close to the author’s (s’) work and shares views on a specific chapter’s focus from a second language education perspective. 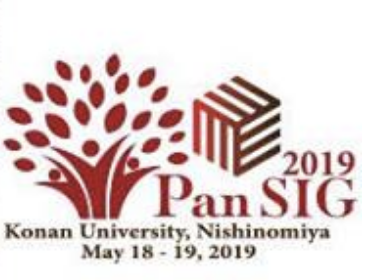 The interdisciplinary reader responder in many cases is someone working outside the field of language education in Japan who can bring interesting and critical perspective to the main issues raised in the working paper. Thus, each chapter offers multiple, and unexpected, critical perspectives on the learner development issues that it deals with.